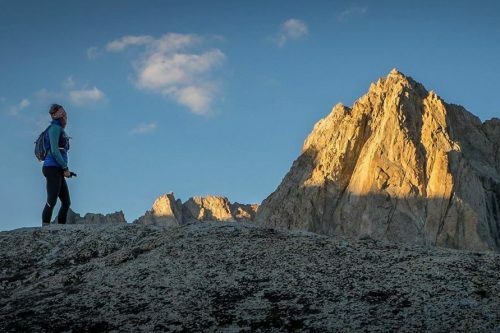 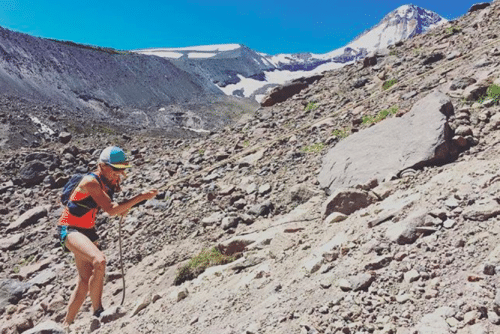 Gina has always been stubborn and bold, so when it came to advocating for women’s rights and equality in the outdoors, she was bound to make some changes. 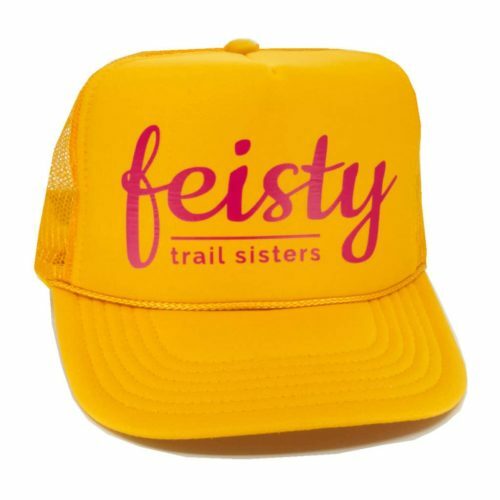 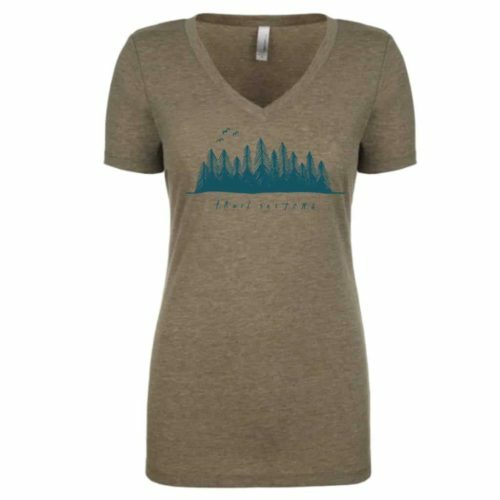 As the founder of Trail Sisters, Gina’s goal is to help create opportunities and grow participation in women’s trail running. 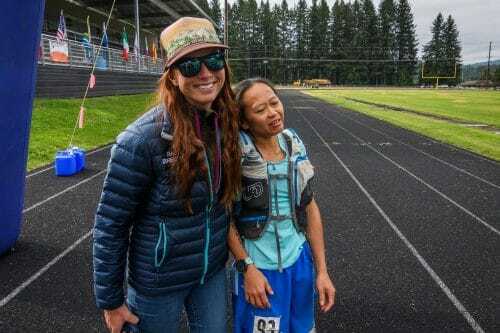 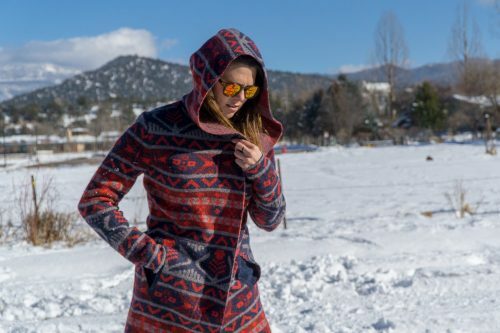 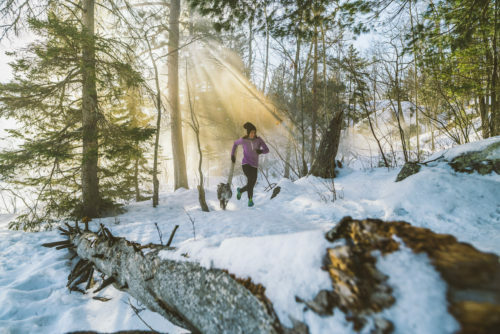 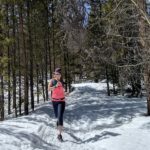 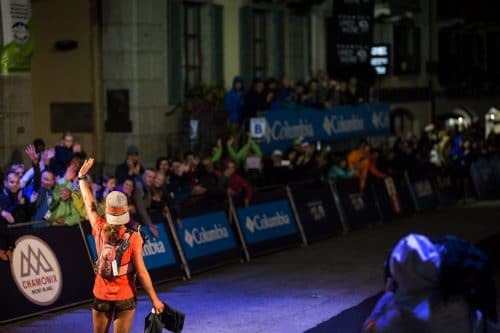 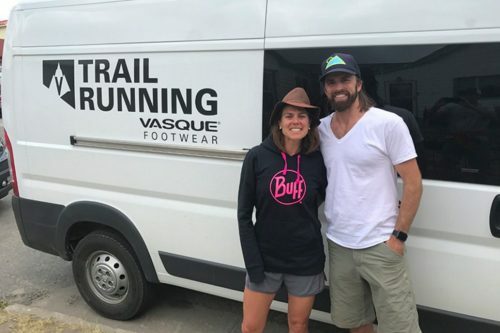 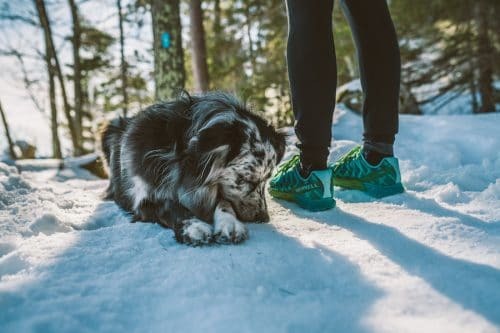 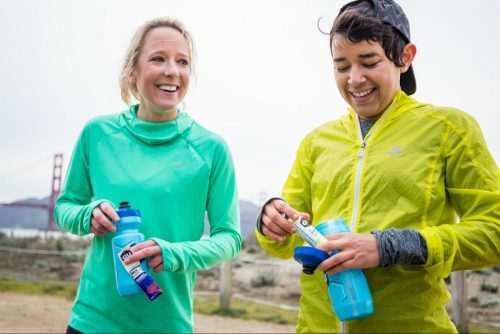 Gina is also a professional ultra trail runner, and when she’s not on the trails logging miles, she’s most likely trying to potty train her new Airedale pup, Ezra. 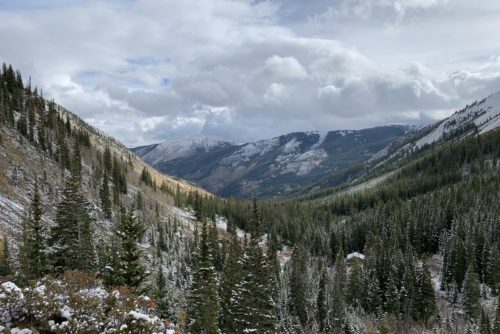 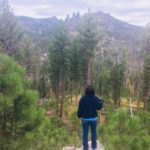 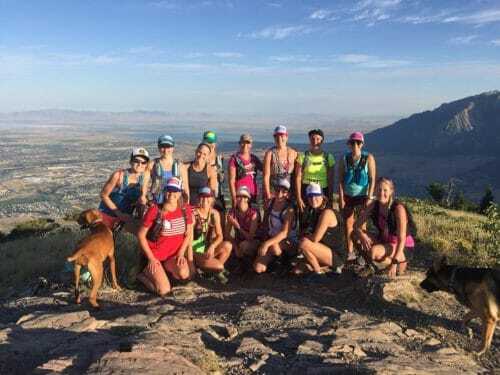 It’s just about Trail Sisters three year anniversary, and with much time listening and learning, we’ve finally decided on what we believe is the best representation for our community…meet Moxie the Mountain Lion. 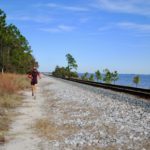 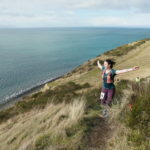 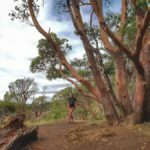 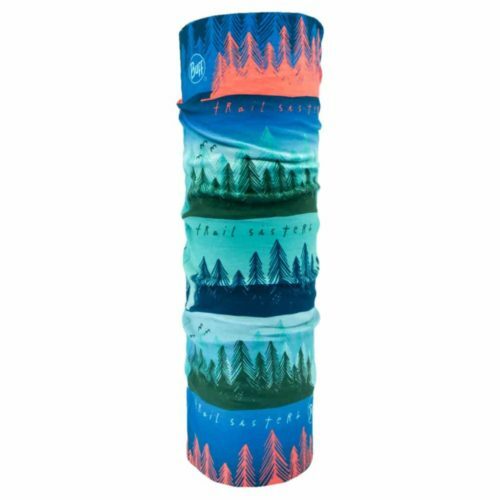 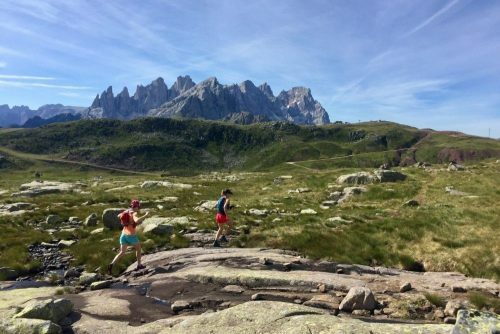 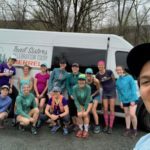 Trail Run Adventure Grant – Awardees! 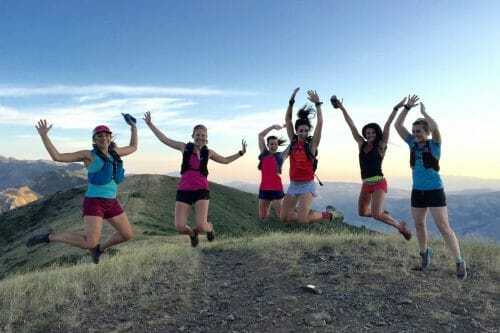 Trail Sisters is excited to announce our 2019 Celebration Tour, presented by Merrell! 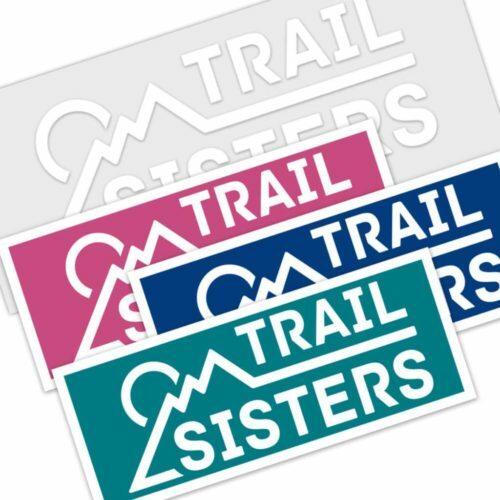 TS will travel the USA visiting various Trail Sisters Local Groups. 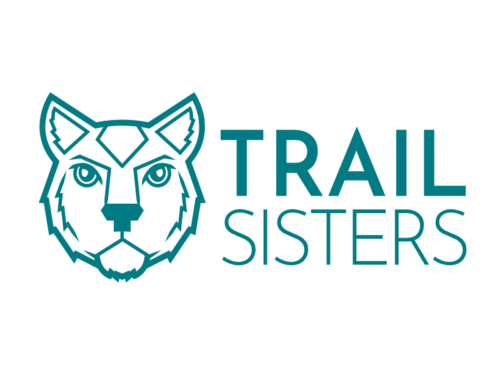 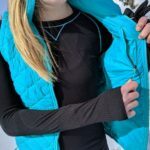 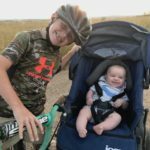 Support Trail Sisters on Patreon! 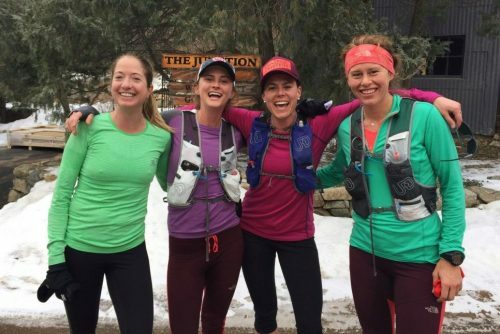 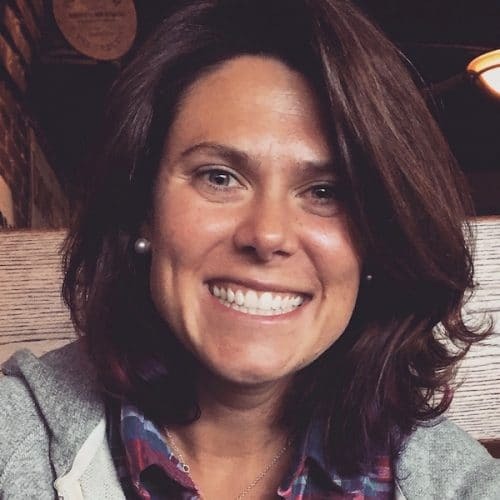 Candice Burt : Digging in with Destination Trail Race Series Director. 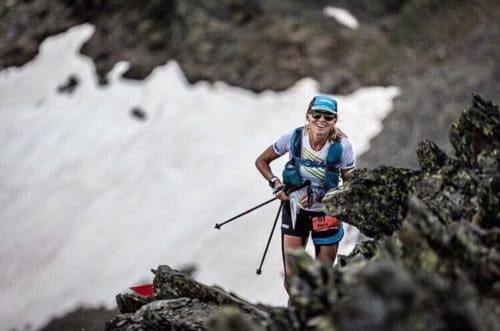 Clare Gallagher : Conversation with Conservationist and CCC Champ.